"For me, this ballet - first of all, is the direct experience of Anna's tragedy by two great people - Rodion Shchedrin and Maya Plisetskaya. The composer created a ballet for her. So the written music is very targeted, written very sensitively, with great care and respect for the heroine. 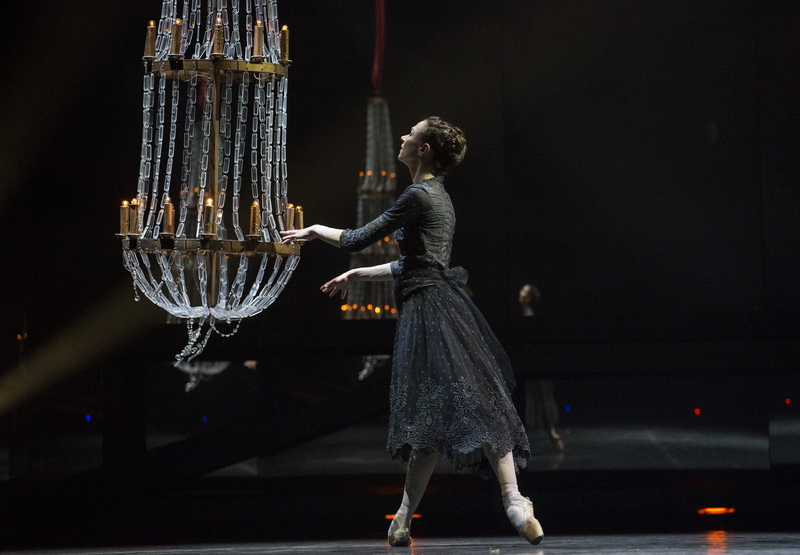 In the score of the ballet there is no translation of the novel, there is the greatest complexity of Anna’s character, written by Tolstoy and repeatedly amplified by music. Condition between dream and reality, mental confusion, close to faint, heroine’s distress of soul, her collisions - all this becomes major in Shchedrin’s music and we mark it as basic themes in our production "(Kirill Simonov).